ZLTO vision on Smart Farming and Big Data; What happens in the market and how and where are there opportunities for you! – Presented by Geert Hermans, ZLTO, at the Smart Farming Conference, which takes place on on June 28, 2018, in Venlo, The Netherlands. Geert Hermans gives an impression of the ZLTO vision and strategy on Smart Farming and Big data in the agro sector. He also indicates which developments there are in the Netherlands, projects that ZLTO is involved in, which high-tech companies can use. This lecture provides insight into the technological market developments. If you want to explore the agro market, start here! 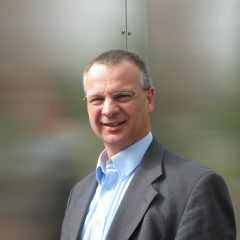 Geert Hermans is business developer and project manager at ZLTO. Hermans has developed the program “Precision farming and Geo-information”. The program connects and inspires farmers mechanization entrepreneurs, ICT, Geo-ICT, aerospace and other technology. The program aims: to accelerate the development and implementation of innovative products and services for a sustainable agriculture and horticulture, in GNSS and satellite remote sensing systems, Sensor development, robotics, Geo-data processing, Big Data. The Zuidelijke Land en Tuinbouw Organisatie (ZLTO Farmers Union) is an organisation of 16.000 farmers, active in the provinces of Zeeland, Noord-Brabant and Gelderland in The Netherlands. ZLTO supports them in enhancing their incomes. The organisation aims at the amelioration of the social and economic situation of farmers through representation, formation and training, individual support and counselling of the members. ZLTO supports them in achieving a sustainable position in the market and society by consulting, projects, participations and investments. ZLTO have a department for counselling service and project development and project management. This services employs momentarily 80 consultants and 40 project workers in every possible field of innovation in the agricultural sector (innovative co-operatives, renewable energy, sustainable plant and animal protection techniques, smart Farming, new products and innovative commercialisation, (business ) development of new services). The diffusion of these themes is organised through a lot of channels such as: training courses, articles in specialized magazines, symposia, excursions, website (www.zlto.nl), individual counselling. ZLTO brings together active farmers and assist them in the development of innovative projects at the enterprise level. 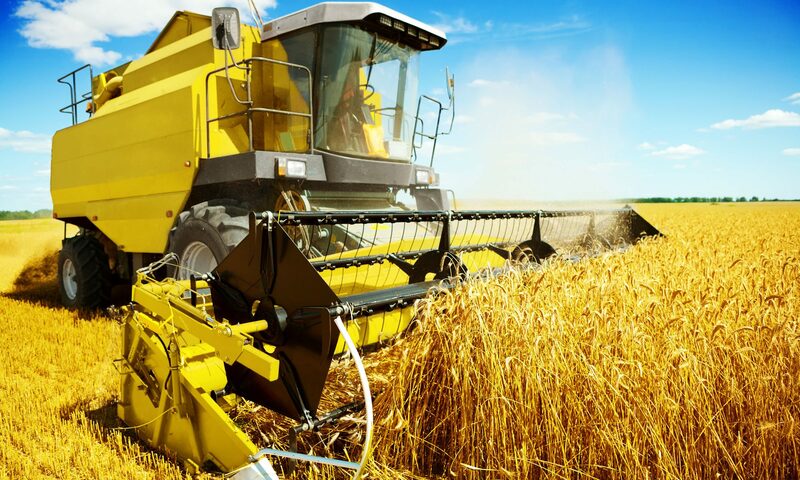 This ranges from RTK crop systems to specific applications and data processing.